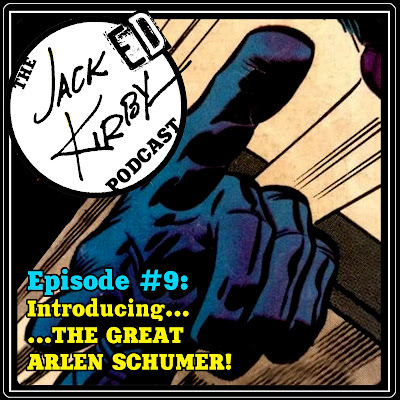 Cultural Compulsive Disorder: The Jacked Kirby Podcast- Episode #9: Introducing... The Great Arlen Schumer! The Jacked Kirby Podcast- Episode #9: Introducing... The Great Arlen Schumer! Tickets for Arlen's VisuaLecture @ The 92nd St Y - 10/10/17 - BUY HERE!!! !